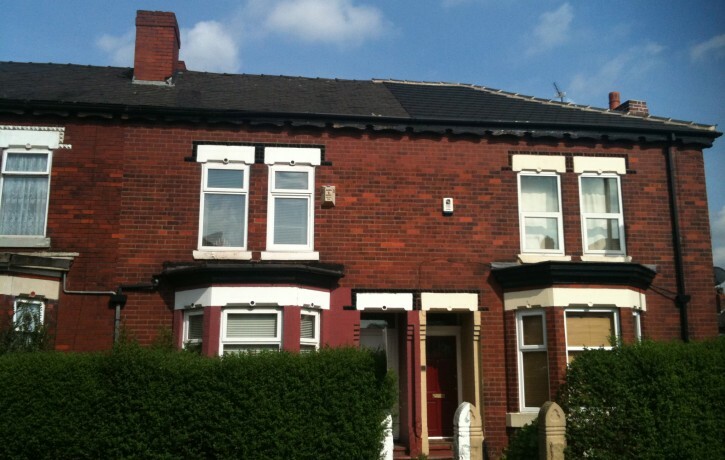 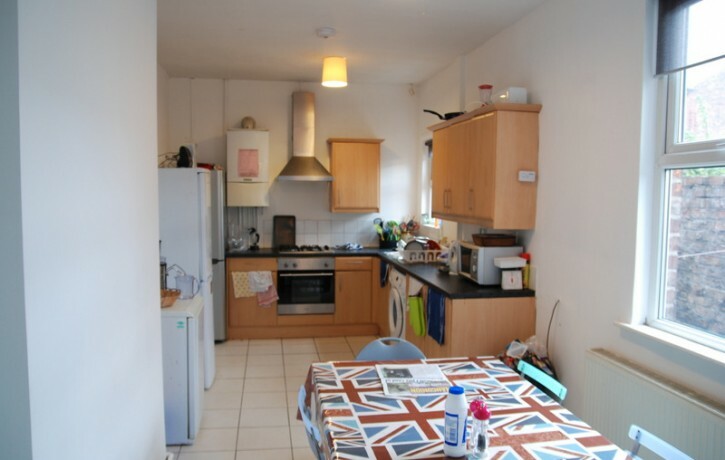 Manchester Student Homes’ Landlord of the Year presents this large and very light corner house in Victoria Park with a great open plan kitchen/diner that was newly renovated in Summer 2017. 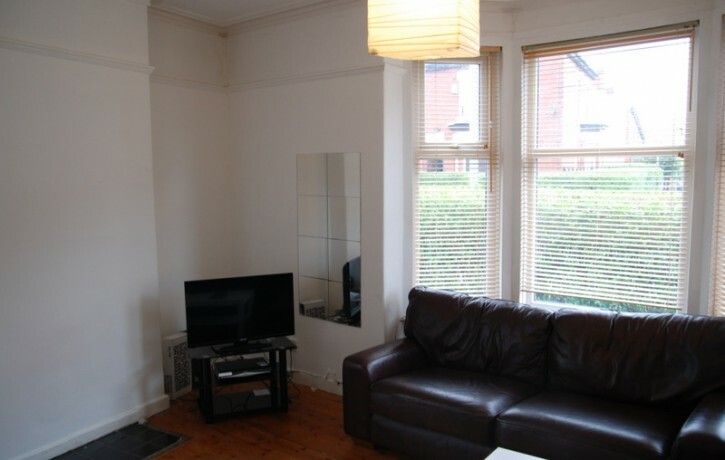 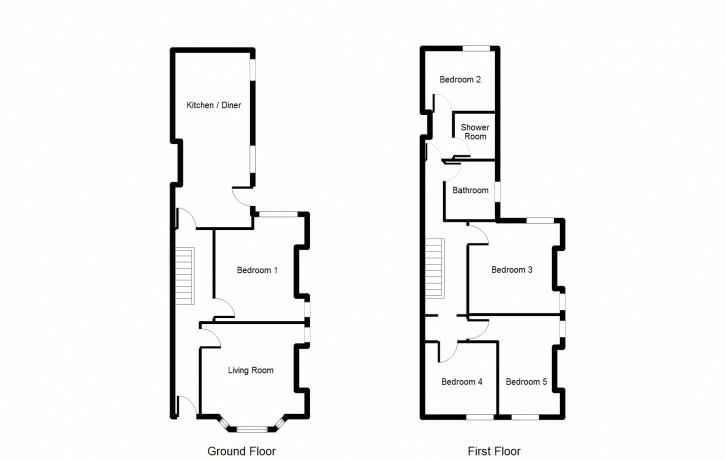 A large separate living room with two leather sofas and large flat screen TV makes this an ideal house share! 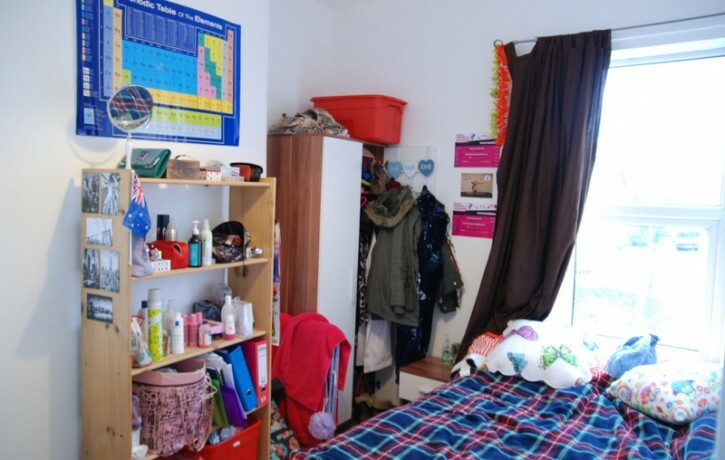 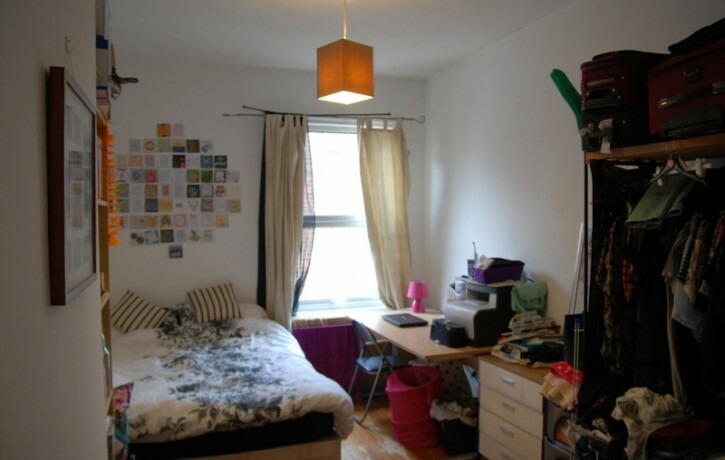 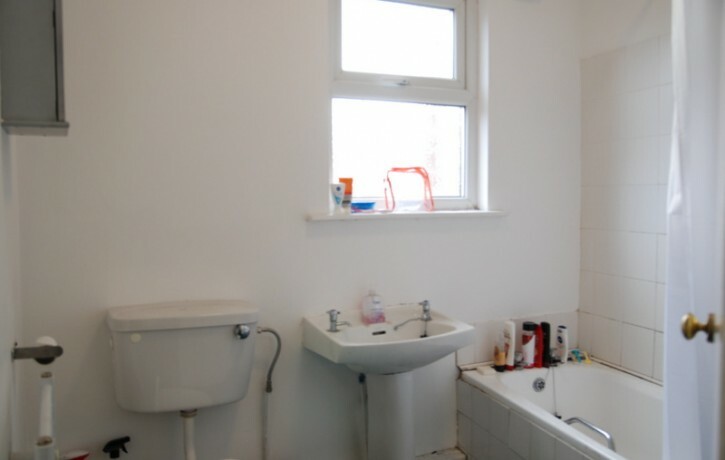 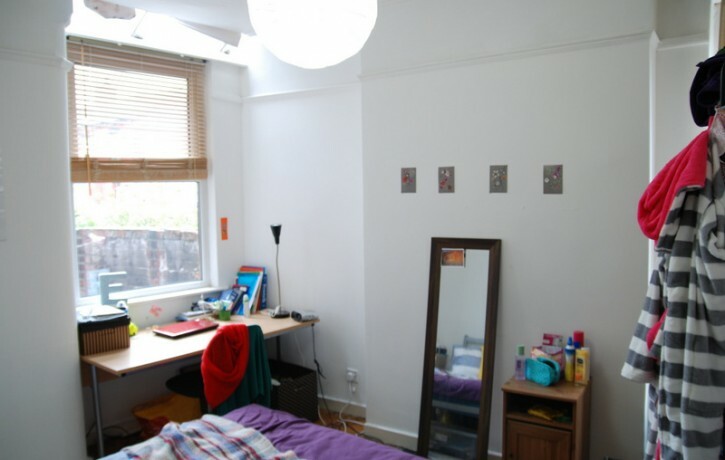 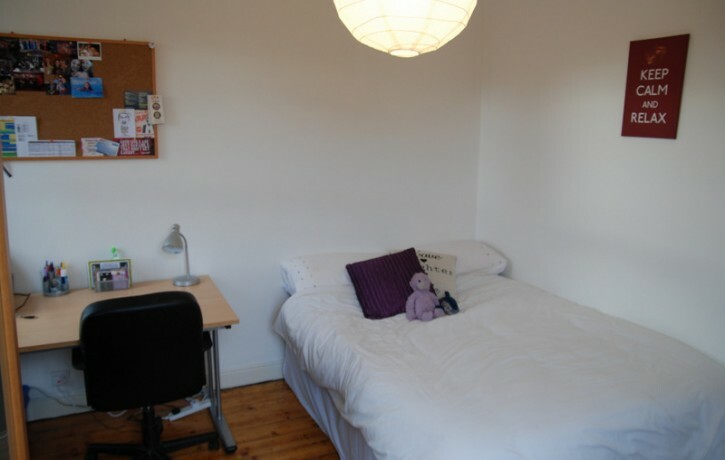 All five bedrooms are good sizes and come fully furnished with plenty of storage and only a 5 minute walk away from the main bus route on Upper Brook Street and 1.5 miles from the city centre and Oxford Road campus. 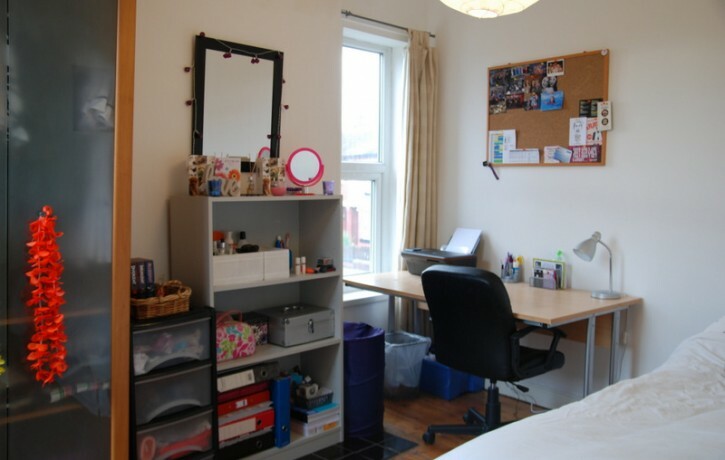 Wilmslow Road is only a 10 minute walk away and Dickinson Road is 2 minutes away so great transport links in all directions!